Happy Friday, Wow what a week! 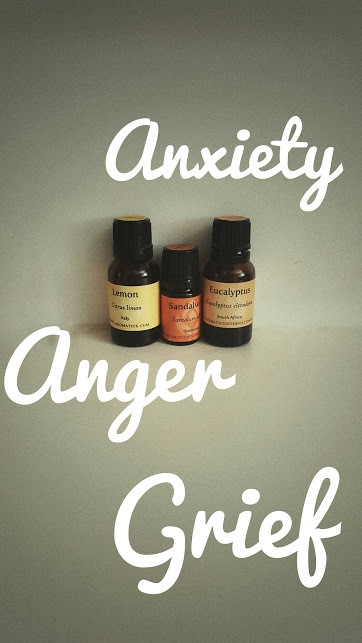 I had such a fun week this week I didn't have anytime to diffuse many oils. We got my bathroom done now it looks all shiny and clean. I went to 2 sports events! The Seattle Sounders and to the Seahawks Vs Cowboys preseason game!! I've had so much fun this week! Nothing. I'm trying to keep the peace! My dad and my husband are painting and repairing some things in my bathroom. So for the next few days I'll be oil free. Love them! 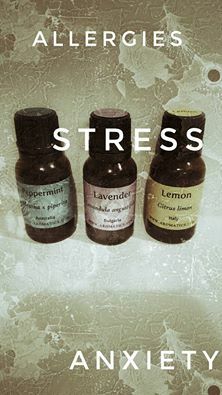 Just drop a few drops of your favorite blend or you can mix your own blend right in the inhaler! The oil aroma last forever too, I've had one in my purse for months and it still is pretty strong. I love it for when your in crowded areas, or they are great for traveling. I do want to try one of those necklaces to see how long they last. Does anyone have one? Let me know how they work in the comments!! I had some left over from Monday.